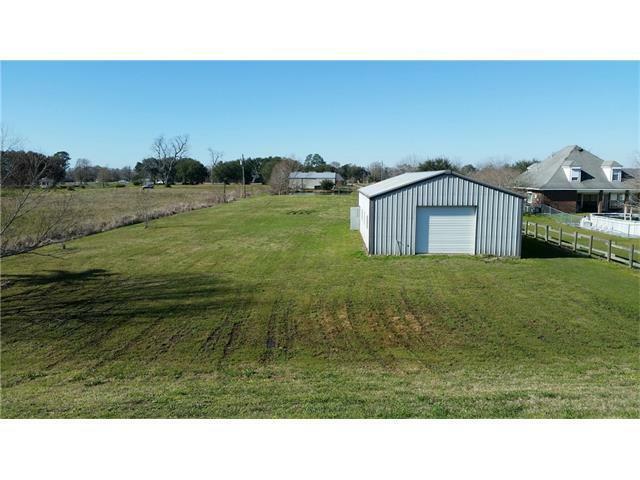 Large lot located in Jesuit Bend - property has a 30 x 60 metal building on it which has a large storage loft, bathroom and office room; stocked pond on property; huge, high mound for a house; all utilities on property. 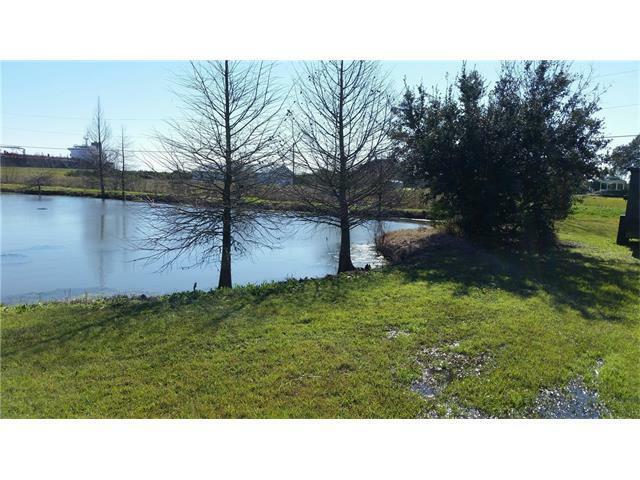 Property is in Belle Chasse School District!! 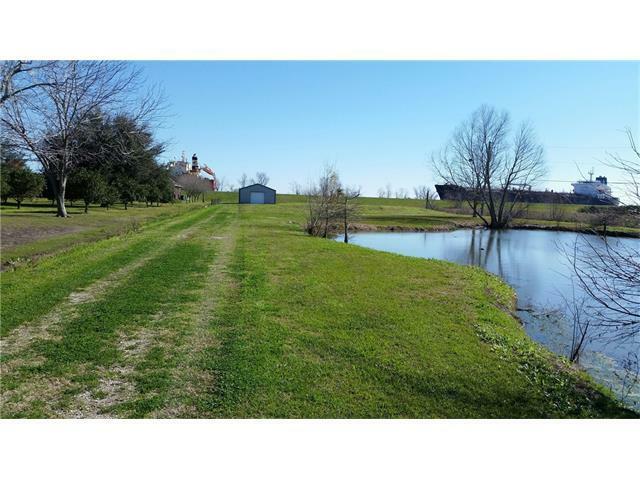 Country living but not too far from town! MOTIVATED SELLERS WILL LOOK AT ALL OFFERS!!! Property is Agent owned. 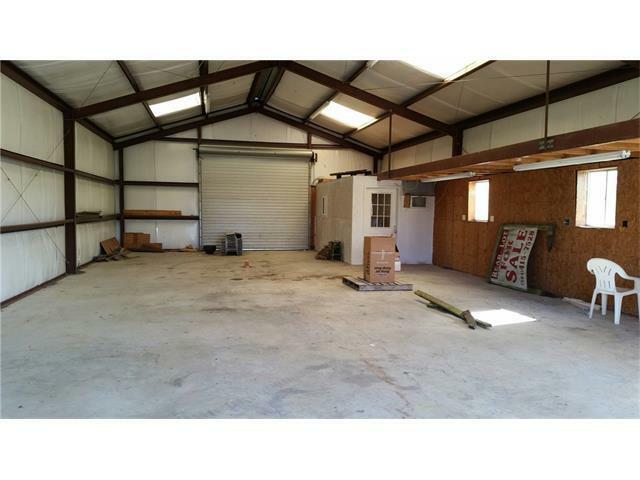 Listing provided courtesy of Amy Pigniolo P Armstrong of Templet Realty, Llc.